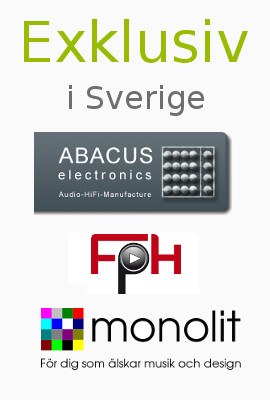 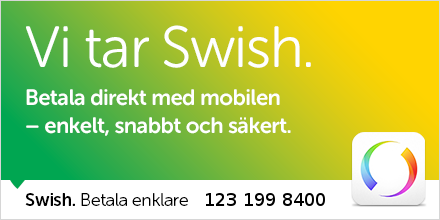 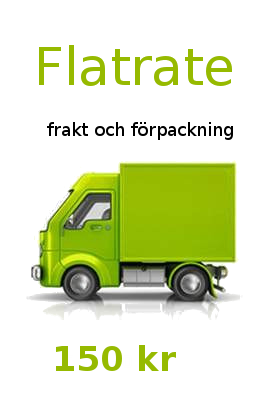 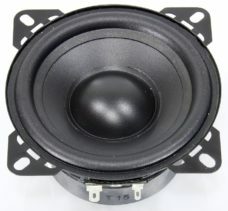 Rekommenderas för ventilerade, slutna, och horn laddad, professionella audio lådor som en subwoofer, men fungerar även utmärkt som bil sub. 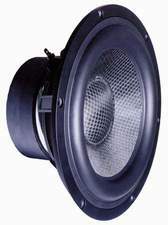 13 cm (5″) High-End low midrange driver with stiff, anodized aluminium cone, solid aluminium die-cast basket and elastic rubber surround. 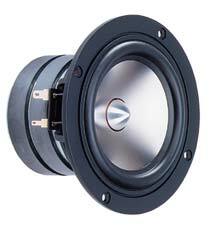 17 cm (6.5″) High-End low midrange driver with stiff, anodized aluminium cone, solid aluminium die-cast basket and elastic rubber surround. 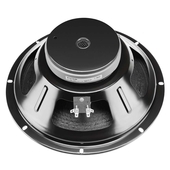 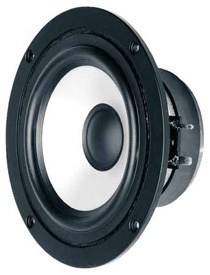 20 cm (8″) High-End woofer with stiff aluminium cone, solid aluminium die-cast basket and elastic rubber surround. 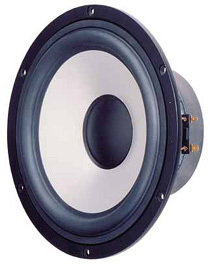 20 cm (8″) full-range speaker with tweeter dome. 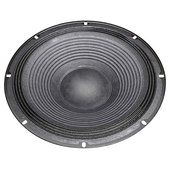 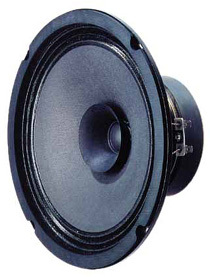 10 cm (4″) woofer with low resonant frequency and compact size. 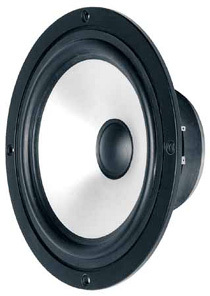 10 cm (4″) High-End low-midrange driver featuring a diaphragm cone made of pure titanium. 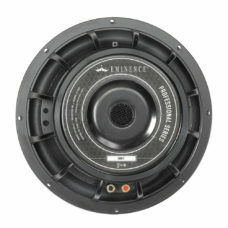 One of the best 4″ drivers on the market! 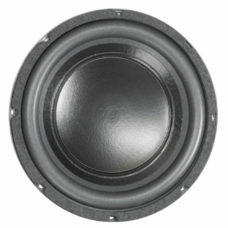 20 cm (8″) High-end woofer specially for use as a small subwoofer.